AxionConnect Info Solutions Pvt. Ltd.
We believe in making long lasting relationship. AxionConnect Partner with vendors who are industry leaders in the area of analytics. 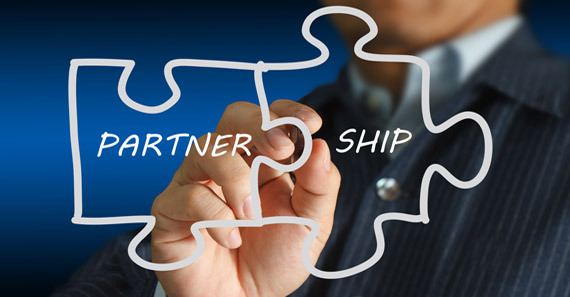 Our partnership allows our customers to leverage capabilities with their investment in these technologies. Our partners and sponsors value our global reach, network and trusted brand. We create innovative, high-performing joint programmes with partners worldwide. SAS helps organizations anticipate and optimize business opportunities. We do this through advanced analytics that turn data about customers, performance, financials and more into meaningful information. The result? Fact-based decisions for undeniable bottom line impact – this is how we transform the way our customers do business. Predictive analytics helps your organization predict with confidence what will happen next so that you can make smarter decisions and improve business outcomes. IBM offers easy-to-use predictive analytics products that meet the specific needs of different users and skill levels from beginners to experienced analysts. AxionConnect helps companies to develop analytical frameworks using a wide range of statistical application to solve complex business problems. Copyright AxionConnect 2017. All Rights Reserved.